At Anthony L White, PLLC, we are committed to supporting clients through the sometimes complicated judicial process with an emphasis in the areas of Bankruptcy, Business Law, and Criminal Defense. Oftentimes, many people needlessly delay seeking guidance for their financial difficulties. We provide a free consultation and hope you jump at the opportunity to take control of your finances today. Professional legal representation tailored to your needs.We have the experience you can trust in Richmond, VA. Sometimes honest, hardworking individuals find themselves overwhelmed by debt. Bankruptcy is a legal solution to their debt problems. It helps relieve financial stress and provides the Fresh Start they need. 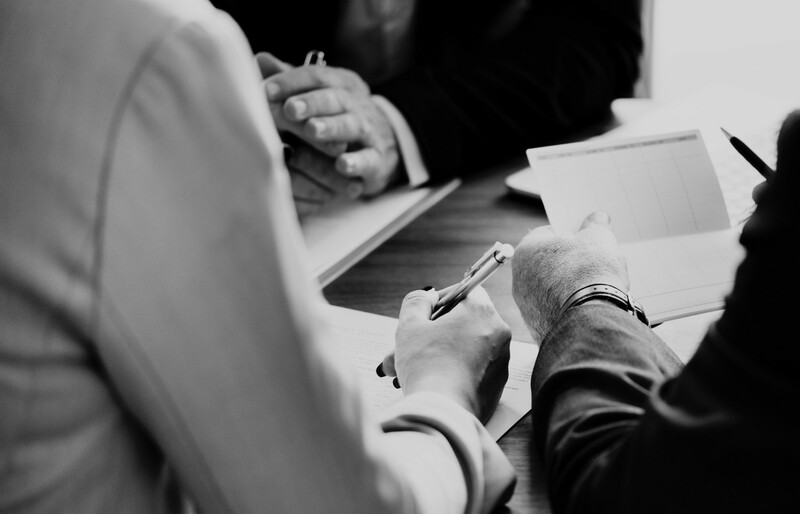 Business law consultation is a proactive step to preventing legal disputes before they arise. Learn ways businesses set up preventative measures. If you have been arrested, the key to your freedom is an experienced criminal defense lawyer. 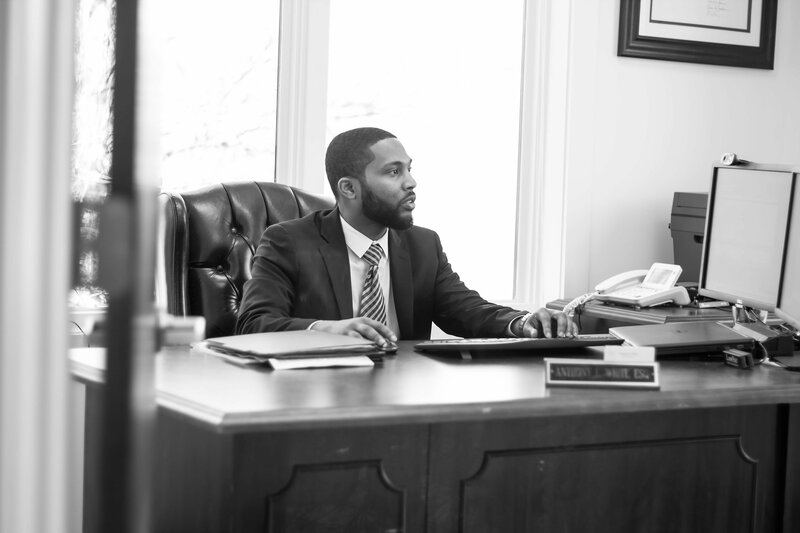 Request a consultation with Attorney Anthony White today. I had huge debts and thought my case was complicated. Anthony White assured me it was not, and from filing to discharge he had me thoroughly prepared.My case, in fact, could not have gone better. Absolutely the best choice! Very intelligent, organized, professional, well spoken and a master in his field. Got our case dismissed from his efficiency! Very highly recommended! Would you like to speak to one of our legal team over the phone? Just submit your details and we’ll be in touch shortly. You can also email us if you would prefer.